The snipe is a migratory bird, popular in the moors around the country. It can offer unforgettable hunting moments. As hunting methods, the most popular are still hunt and with the pointing dog. 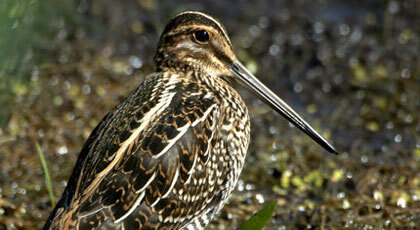 The snipe season occurs between September 1st and February 28th.